A world-class cycling climb only minutes from downtown. Definitely worth the effort! The climb is 6.5 miles up and down, but you may want to tack on a few warm-up miles. 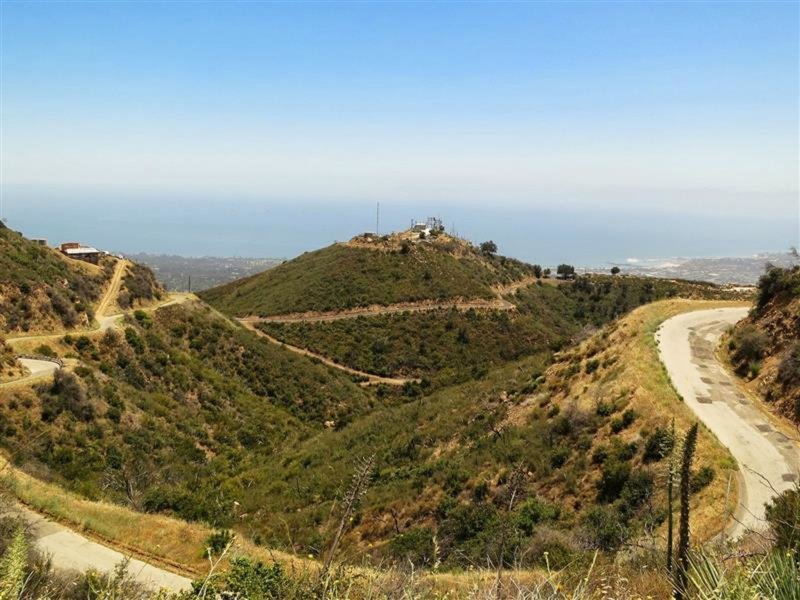 The Gibraltar Road route is arguably southern California's most accessible, toughest, and most scenic cycling climbs. It has consistently been placed on the list of Top 50 world class cycling climbs, and it's truly a gem for anyone brave enough to attempt it. If you're a cyclist in the Santa Barbara area, and you haven't ridden Gibraltar Road, well... it's about time. Start at Tucker Grove Park to give yourself a little warmup, before plowing straight into the climb. This ride is steep and tough- about 6.5 miles to the top of the 2,600 foot peak with grades ranging from 7.5% to 15%. The road is in good condition for the majority of the ride, but the pavement is less well-maintained for the last couple of miles. To get to the highest point Santa Barbara, turn left at the top onto E. Camino Cielo and you'll eventually hit La Cumbre Peak (elev. 3995 - sorry, not quite 4000!). Most of the road is the climb, so be ready for some hillwork if you want to try this one! For runners, Gibraltar road is the route of the famous Pier to Peak half-marathon, gaining all 3,995 from sea level to La Cumbre Peak. 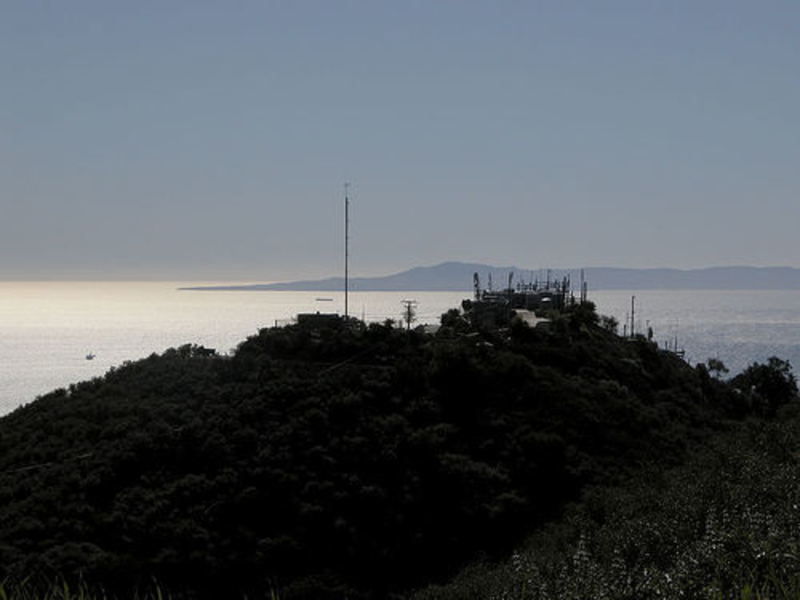 From the top, you get some of the best views of Santa Barbara and its surrounding areas, and there is definitely a sense of accomplishment once completed. From Tuckers Grove Park, you will head east on Cathedral Oaks. It will turn into 192/Foothill Road. Hang a right onto Mission Canyon Road. Once you pass Rocky Nook Park, you will turn left onto Mountain Drive and begin to climb. Go left to stay on Mountain Drive (192 will head to the right). At the four way, turn left onto Las Canos for a very short ride until you hit Gibraltar. From here on, you will climb for the next 6.5 miles with about 2600 feet of gain. Check out this Tough Ascent blog post for more information and photos of the climb.